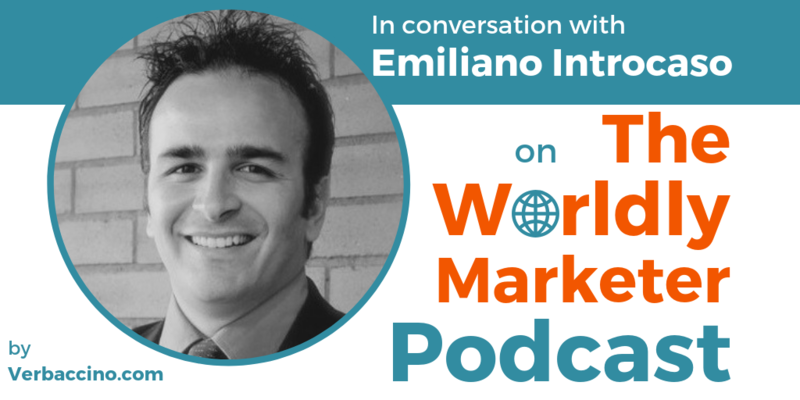 Emiliano Introcaso was previously featured on episode #055 of this podcast. Based in Toronto, Canada, he is a Certified International Trade Professional (CITP) and a Professional Logistician (P.Log.) with almost two decades of experience working with manufacturers and exporters. Emiliano combines his extensive experience in international logistics and supply chain management with his current work as an educator. He been teaching and designing academic programs at several Ontario-based colleges for almost a decade now. He also delivers training workshops – both in Canada and abroad – to organizations looking to improve their knowledge around export practices. Earlier this year, Emiliano took on the role of Export Help Advisor at Export Development Canada (EDC), which is Canada’s export credit agency. Founded in 1944, EDC is a self-financing, Crown corporation that operates at arm’s length from the Canadian government. Its job is to support and develop Canada’s export trade by helping Canadian companies respond to international business opportunities. EDC provides trade credit insurance, export financing, and bonding solutions, as well as extensive trade and international market expertise, to Canadian exporters and investors. Catch Emiliano’s valuable advice for SMEs looking to export into new markets for the first time!